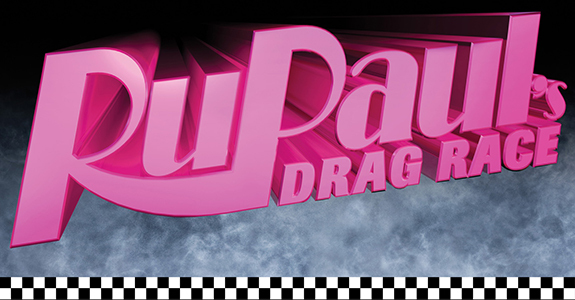 Because we are slowly turning into a RuPaul’s Drag Race fan blog — Dare to dream, people. 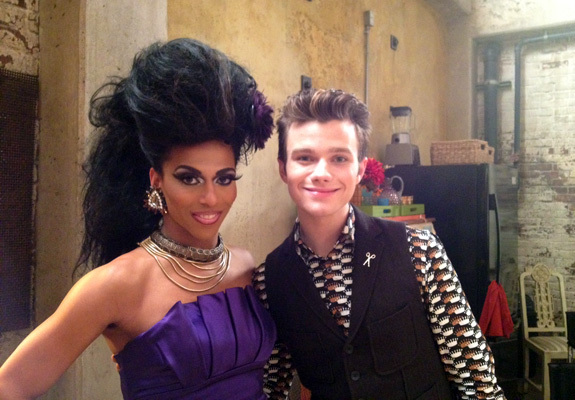 Dare to dream… — here’s the full video of Glee‘s first Scissor Sisters cover, “Let’s Have a Kiki,” featuring Shangela! Though for some reason they decided to mash it up with “Turkey Lurkey Time,” but I’m willing to overlook how odd that is because it somehow worked. Also because Shangela was there and Sarah Jessica Parker doing the intro was sickening. Halleloo! There could be a 'Family Guy' movie someday!